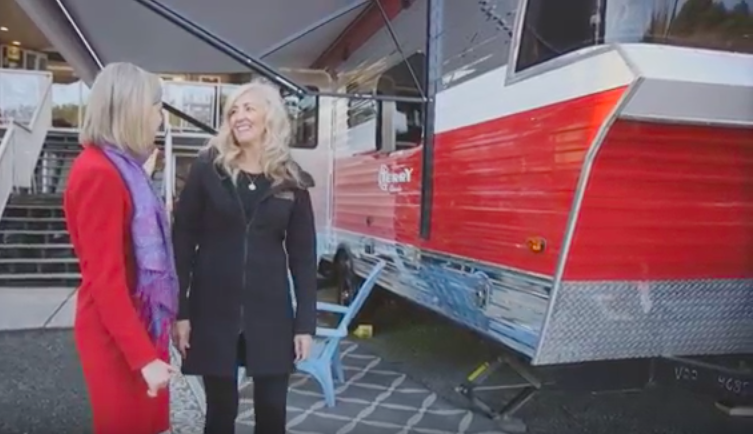 You are at:Home»RV Tours»New Units»CHEK Around Checks Out the 2018 Terry Classic with Rose Little! Previous ArticleApril On-The-Road Adventure Contest! 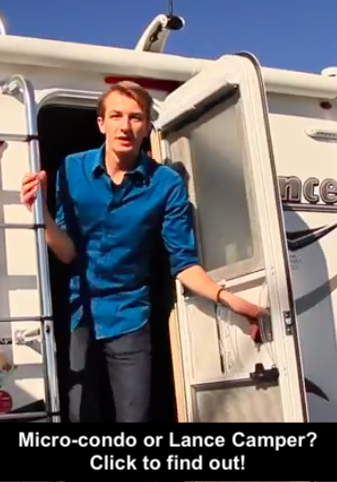 Next Article Earth Day Message sponsored by Arbutus RV!